At Rollette Chiropractic Center, we want the season of giving to last for more than a few weeks. Let us help you shake off the holiday stress, finish your Christmas shopping, keep your priorities straight, and avoid the winter blahs with these simple but useful tools. 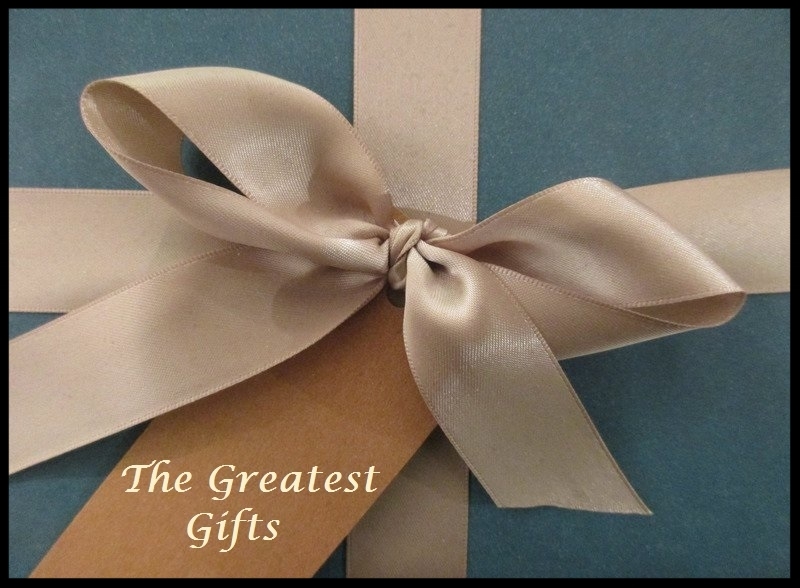 Massage gift certificates always make great Christmas gifts! This month, we’re sweetening the deal even more by offering an exclusive holiday package that includes 4 one-hour massage gift certificates and a 30-minute massage bonus coupon for yourself. Can it get any better than that? Actually, yes … it gets even better! In addition to your FREE 30-minute massage, this package includes a $10 discount on each of your one-hour massage gift certificates. You get fantastic gifts for four loved ones, plus a gift for yourself, for only $240 — a savings of more than 25% off our regular price. Call us at (985) 345-9504 to take advantage of this limited-time offer! Many so-called wellness initiatives focus primarily on physical health, while failing to acknowledge the impact that mental and spiritual health can have on your overall function and quality of life. The best and most current recent research, however, reveals that true wellness is not a one-dimensional concept. What affects the body affects the mind and the soul/self, and vice-versa. In that spirit, we’ve adapted our challenge for December is designed to focus attention on your mental and spiritual fitness. The challenge itself is deceptively simple: All you have is set aside 5 or 10 minutes to focus on 3 things that inspired you to feel grateful that day. If possible, spend these few minutes with family members or friends and ask each person present to contribute as well. Gratitude shared is gratitude multiplied! As you participate, ask yourself if these areas of your health are frequently neglected. Also, be sure to note any changes in your body that may occur as you strengthen your mental and spiritual health. Have another idea for how you can give the gift of wellness? Call us at (985) 345-9504 and we’ll be glad to help you!